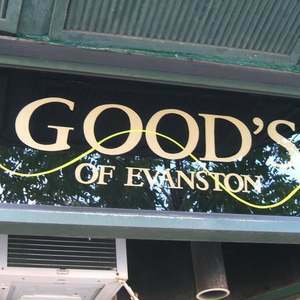 For 114 years, Good's of Evanston has served as a trusted resource for our community. 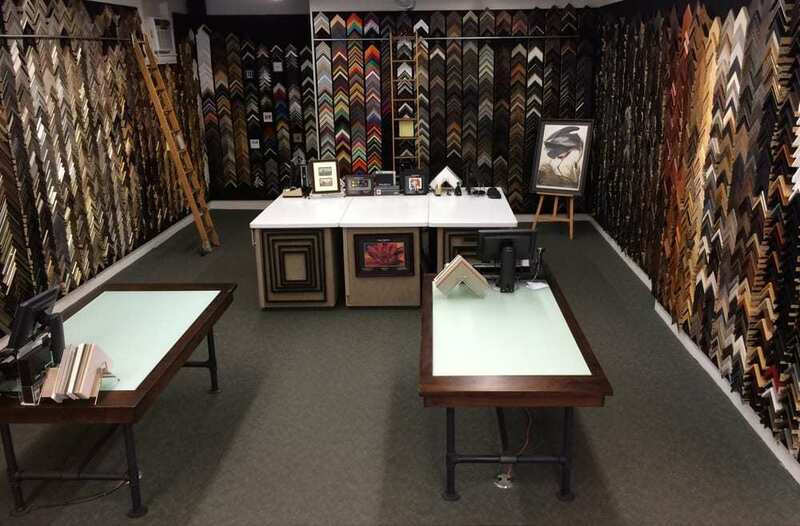 We believe that truly great picture framing requires not only a large selection, but also the expert design skills and craftsmanship to see that it is done properly. 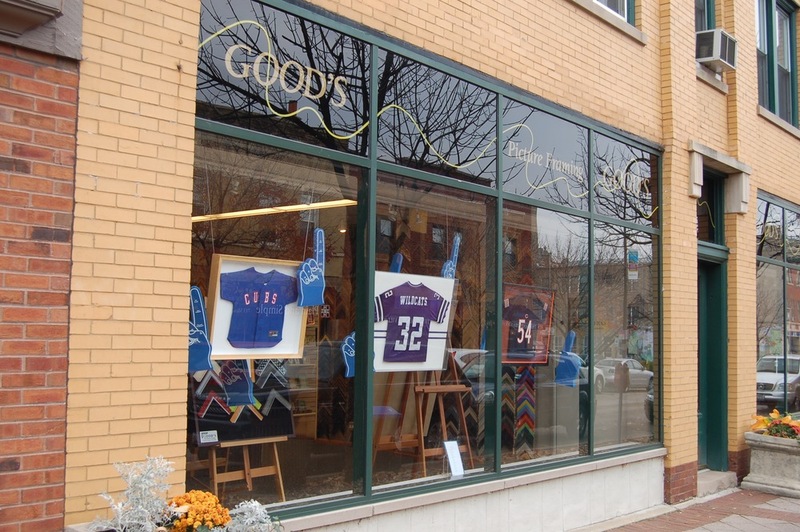 We are proud that we have been able to provide this high level of service to generations of customers.